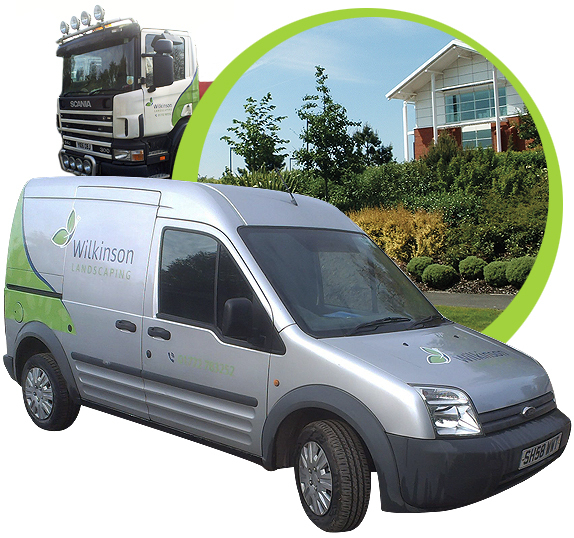 A family business W J Wilkinson & Sons (Landscaping) Ltd of Lancashire was established in 1972 and has a staff of 18 including 3 Directors who have overall control. Our core values include quality, teamwork and safety, working with main contractors, developers and architects to bring about the best possible landscaping for the area, within budget. We have over 40 years experience of landscaping, not only in Lancashire but throughout the north west of England and have a proven record in achieving a good landscaped environment on construction projects and this gives our clients confidence in our abilities to deliver their requirements in a timely and cost effective way. We also offer landscape maintenance, either just in the growing season or all year round, as well as a winter gritting service. We can supply good quality lawn turf which can be delivered to your premises or collected from our base near Longridge. We are approved by Constructionline as well as being CHAS accredited. Health & Safety is of paramount importance, site based staff have CSCS cards and plant operators have NPORS cards. We have employees who have been successfully trained in various aspects of landscaping, including chainsaw work and pesticide application. To view our full health & safety policy click on the link below. Where possible we will use locally sourced products in our work. Machinery will be the most efficient and user friendly available at the time of purchase and within budget. Noise pollution and vibration will be taken into account when selecting tools, plant etc. Where use of machinery is the most appropriate & cost effective method, we will seek a balance between the type of equipment used and the time taken to carry out the task. Use of smaller machinery may save time and energy once transport and handling of larger machines is taken into account. However where larger machinery is available, the waste of staff or contractors time through using inappropriate equipment must be considered. Use the best tool for the job whenever available. Using tools not designed for a specific task is wasteful of resources and damaging to the equipment, leading to increased maintenance costs. Follow the manufacturer’s’ recommendations and specifications for the equipment including use of fuels and lubricants, replacement and spare parts, techniques and maintenance. Ensure equipment is well maintained, is checked regularly and any worn or faulty components replaced. Only trained operatives will use the more complicated pieces of equipment. Incorrect use of machinery is likely to lead to misuse, damage to the equipment and possibly unsafe practice. Relevant codes of practice should be adhered to. Herbicides & pesticides will only be used in strict adherence with the manufacturers’ instructions by fully trained operatives who have the relevant spraying qualification. Weather conditions will be taken into account to minimise the impact on surrounding areas although the equipment used by W J Wilkinson & Sons (Landscaping) Ltd should produce minimal spray drift. Rubbish created by our work will be disposed of in the facilities provided on site or removed from site and returned to our yard for disposal. Waste returned to our yard will be stored in separate areas for recycling and correct disposal. Vehicles will be maintained to keep them as efficient as possible and journeys will be planned to minimise the impact on the environment. Take action to eliminate or reduce, as far as practicable, any actual or potentially adverse environmental impacts. Wherever practicable to use appropriate recycled or recyclable materials. 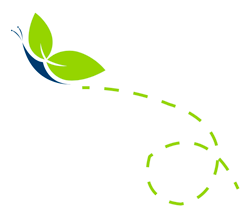 Encourage employees to work in an environmentally responsible manner. Where appropriate, obtain support from customers by providing them with services that are environmentally responsible in use. Promote a purchasing policy which will give preference, as far as practical, to those products and services which cause least harm to the environment. To minimise the generation of waste, to promote the use of sustainable resources and to make use of all materials, supplies and energy. Ensure, where possible all waste generated is recycled or disposed of in a responsible manner. Continue to encourage and facilitate modes of transport by staff which minimise environmental impact, and to apply environmentally friendly principles to the operation of Company vehicles therefore reducing fuel usage where possible. Management and staff have responsibilities for the implementation of the policy and must ensure that environmental issues are given adequate consideration in the planning and day-to-day working activities. 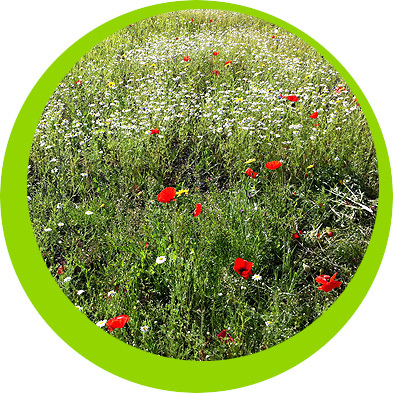 W J Wilkinson & Sons (Landscaping) Ltd are doing their best to enhance the environment of Lancashire, Cheshire and Greater Manchester.